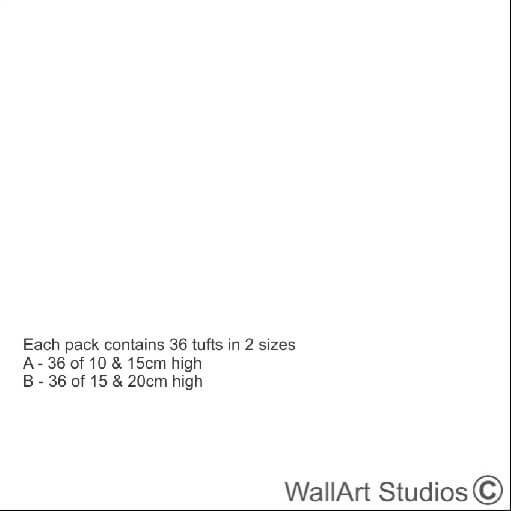 SKU: X41. 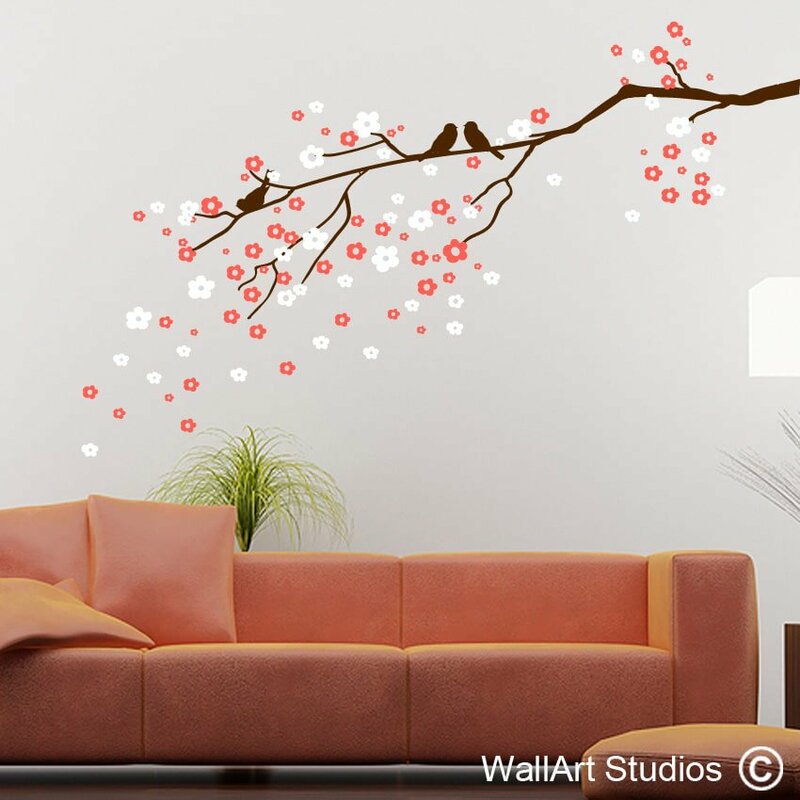 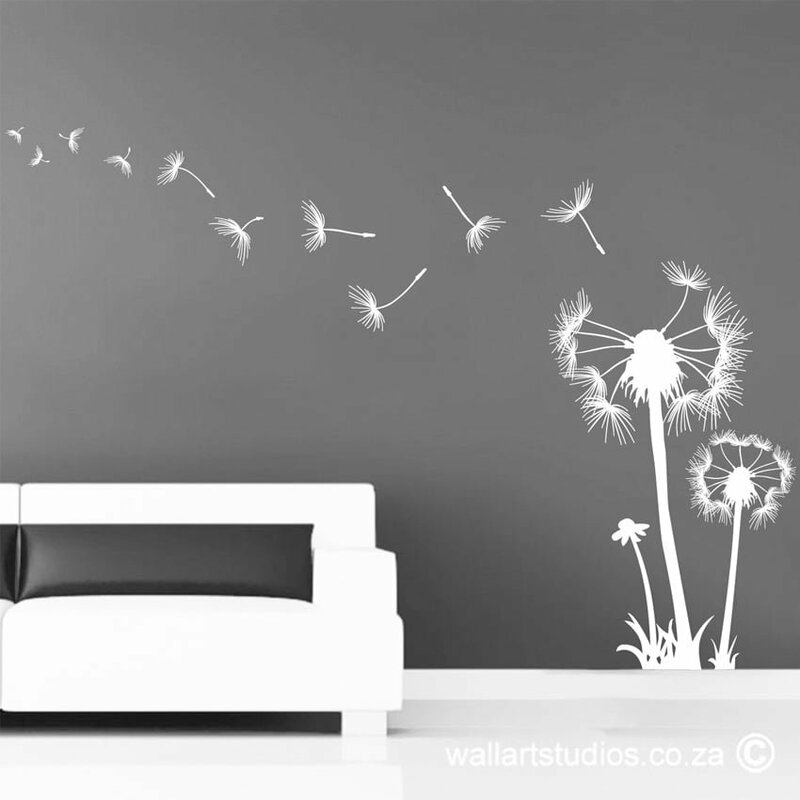 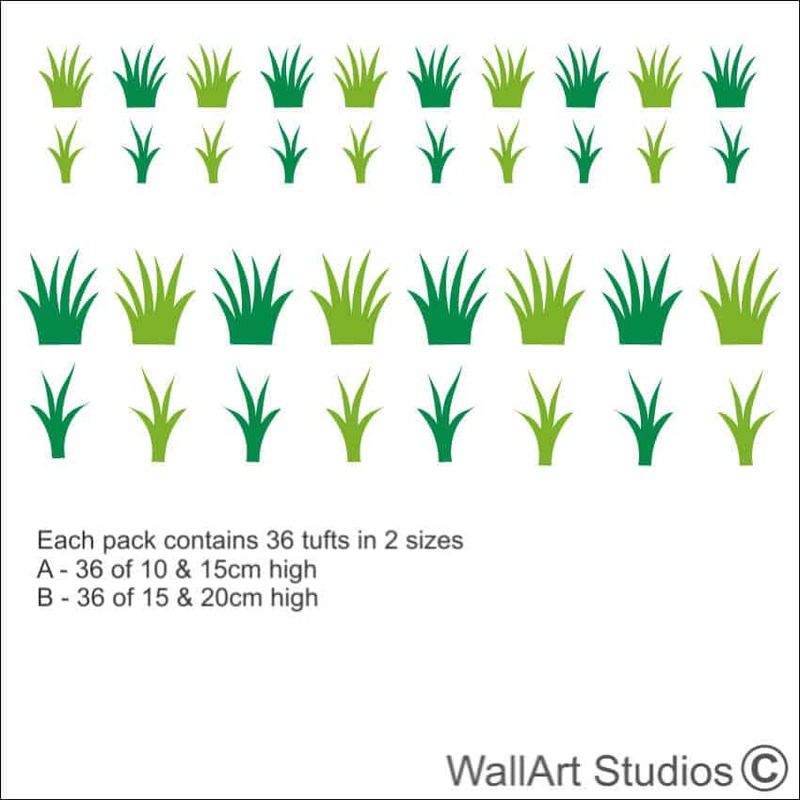 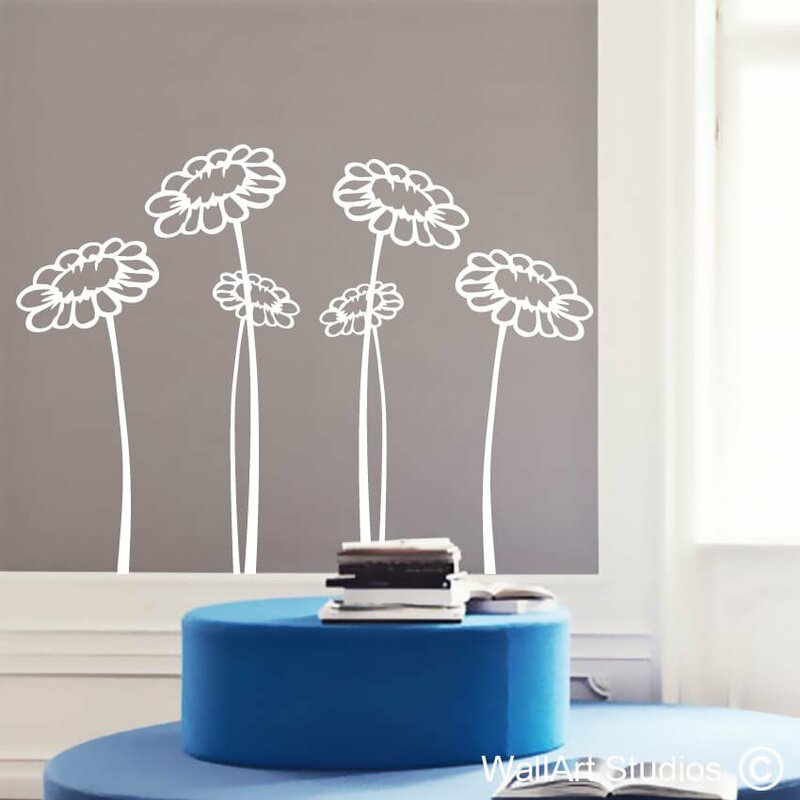 Categories: DIY Extras Wall Stickers, Flowers & Plants Wall Art. 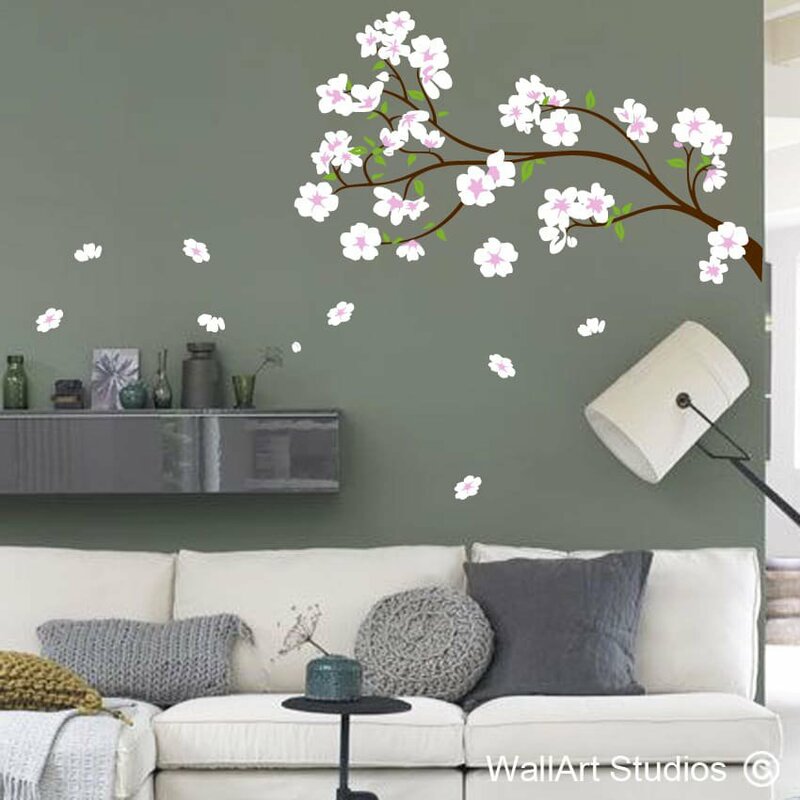 Tags: car decals, custom wall art, DIY wall decals, florist, flowers wall art, Grass Tufts Wall Stickers, green grass, lawn stickers, nursery room decor, personalized wall stickers, plant wall tattoos.